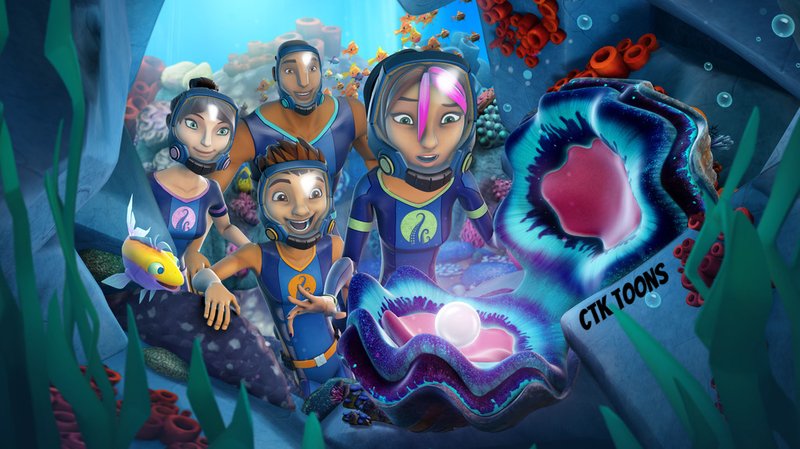 The Deep is an Australian/Canadian co-produced animated television series based on the comic book created by Tom Taylor and James Brouwer and published by Gestalt Comics. The series was optioned by Technicolor and produced by A Stark Production and the Canadian animation studio Nerd Corps Entertainment. Can you give me your FB account link ? I need to contact you . Do Reply.